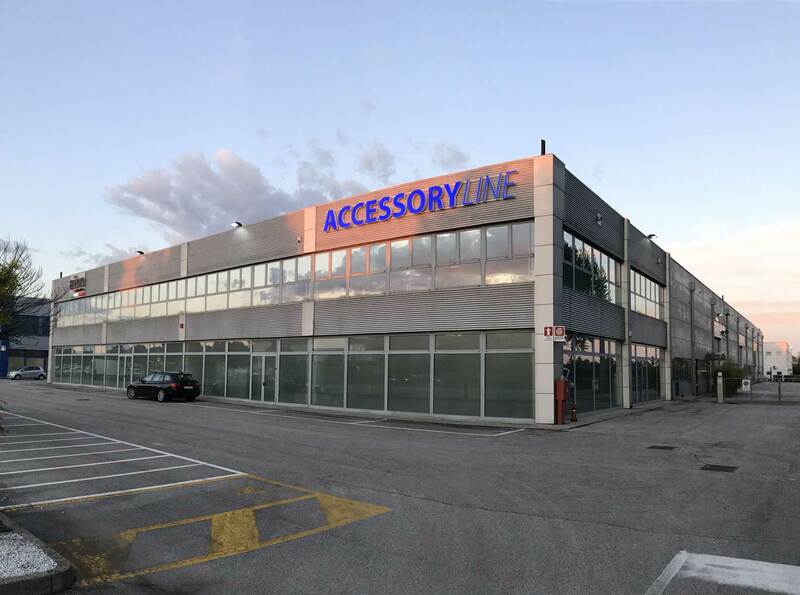 The ACCESSORY Line Srl story began in 1989 with a joint venture between an American investor and Guido Borso, President, for the sales of accessories and peripherals for the Apple market. 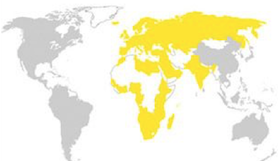 The company ACCESSORY Line Srl was born in 2016, almost 30 years later, after it sold its hardware arm and refocused its business onto the Apple Reseller market in EMEIA (Europe, Middle East, India, and Africa) with the goal of creating the "one stop shop" for accessories for the Apple market. ACCESSORY Line now generates sales of over 40 million Euros, 50% of which is to international customers. These include APRs (Apple Premium Resellers) across Europe, the Middle East, Africa and India, as well as the main Italian retail chains (MediaWorld, Unieuro, Euronics, Expert). ACCESSORY Line has also developed know-how and expertise in the online business, serving the largest international players (Amazon, Apple, and others). ACCESSORY Line is also the Italian market leader in accessories for iPhone and iPad, serving the major CE retail chains, as well as the Apple channel.